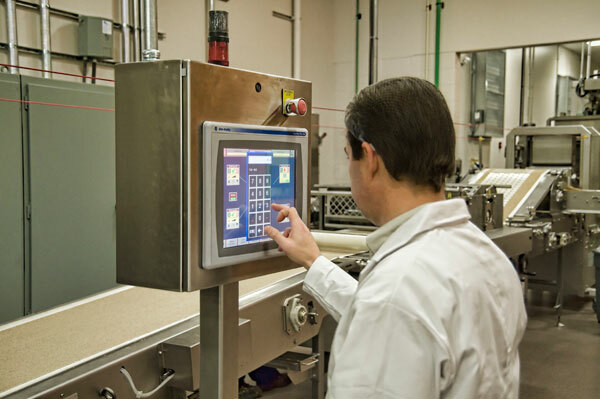 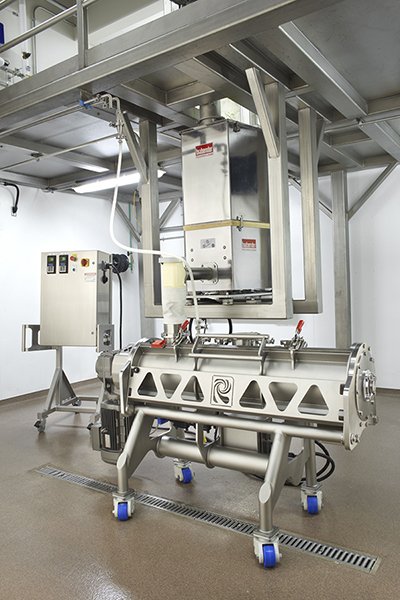 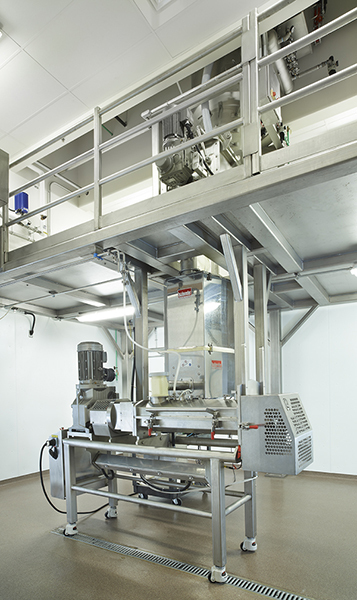 For wheat based snack applications, Exact Mixing offers the EX Continuous Mixer designed specifically for products where dough moisture levels range from very low to very high. 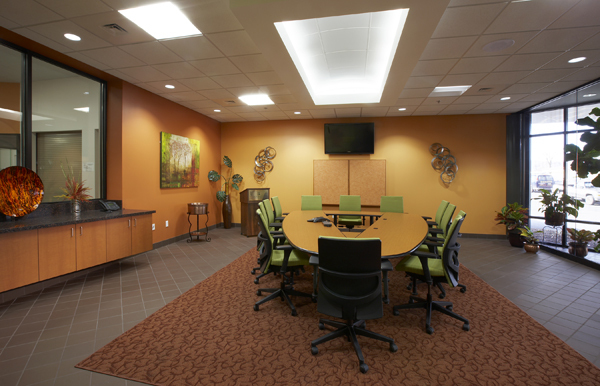 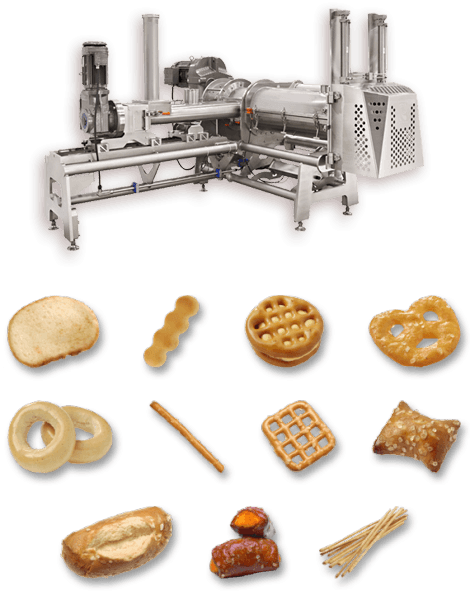 Dough is gently mixed and developed without generating excessive heat. 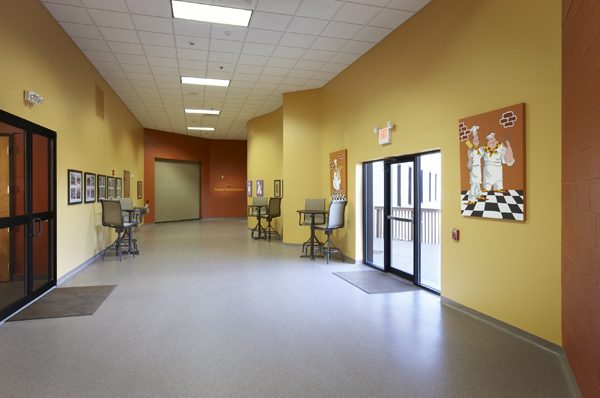 Low moisture, stiff products are easily mixed. 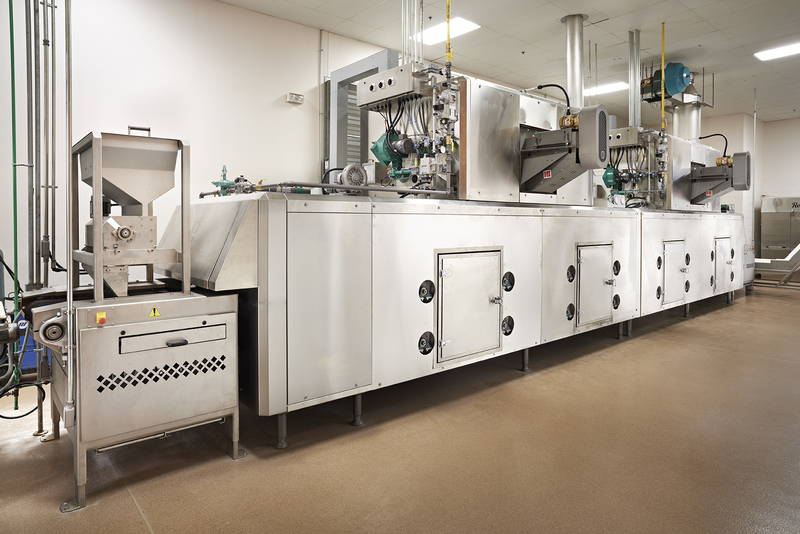 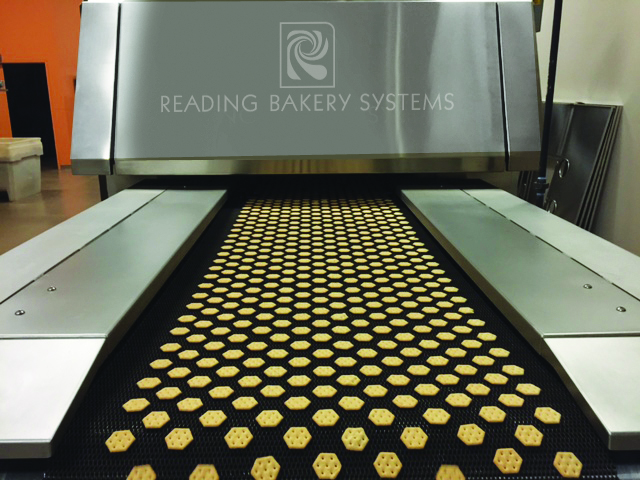 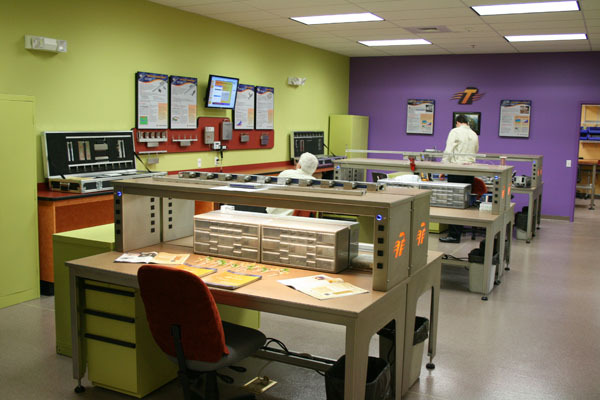 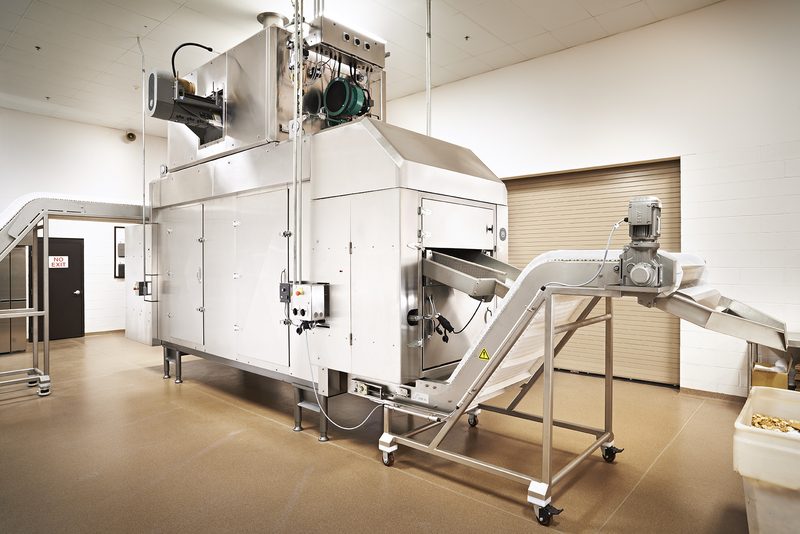 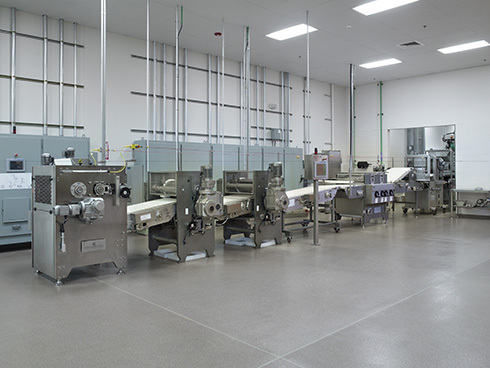 Visit the Reading Bakery Systems website for more information on complete lines for baked snacks.